From managing cash flow and increasing revenue to investing in your retirement and planning for the future, a little bit of guidance can go a long way. 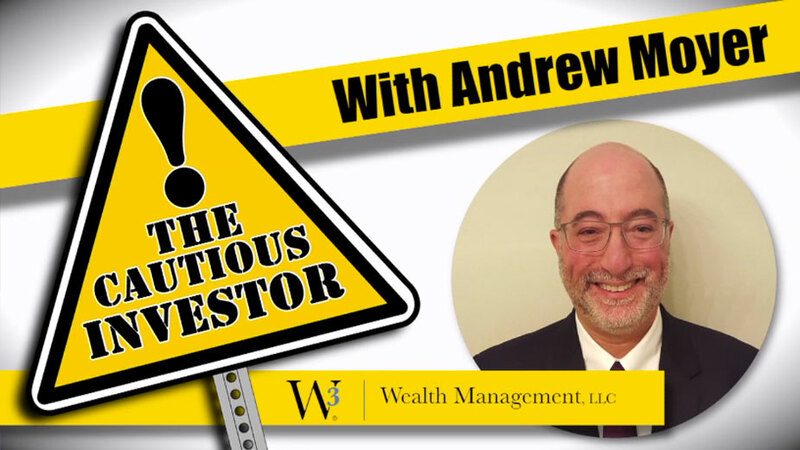 In The Cautious Investor, the team at W3 Wealth Management LLC explain the finer points of planning your financial health. 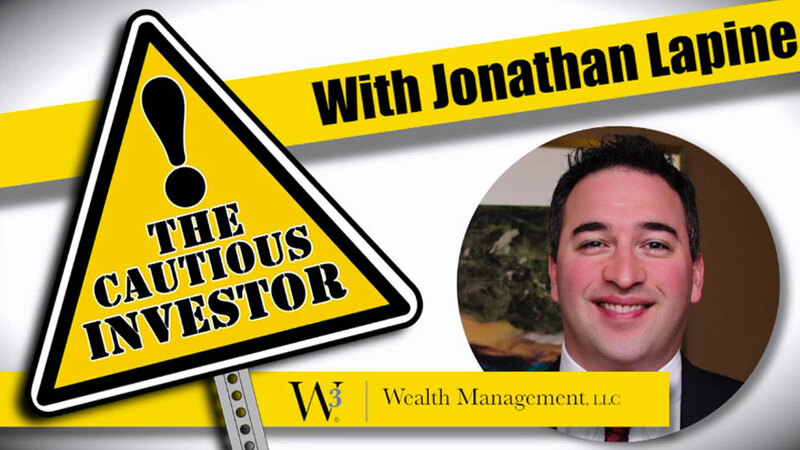 Click here for archive content from W3’s Financial Planning 101 series. 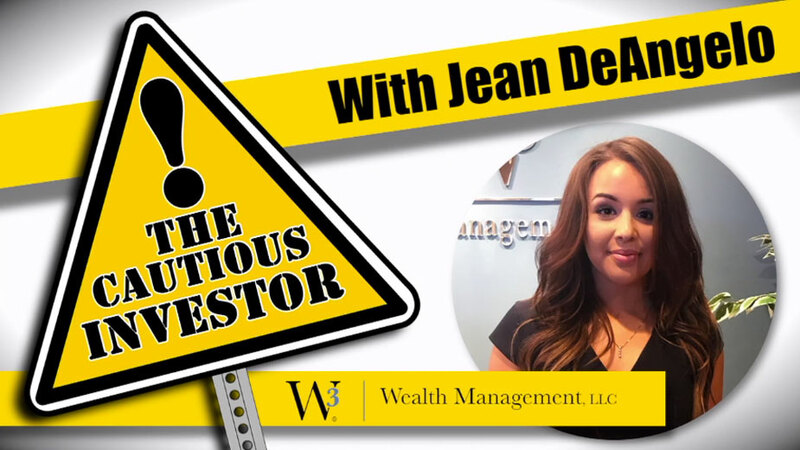 CLICK HERE to contact W3 Wealth Management! 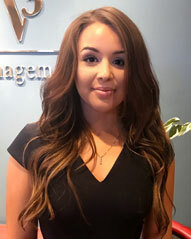 As a recent graduate and newer member of the W3 team, I am in an exciting position where I get to learn both about our clients and about financial planning. I spend part of my day combing through client accounts and compiling review presentations with an eye for accuracy and great attention to detail. 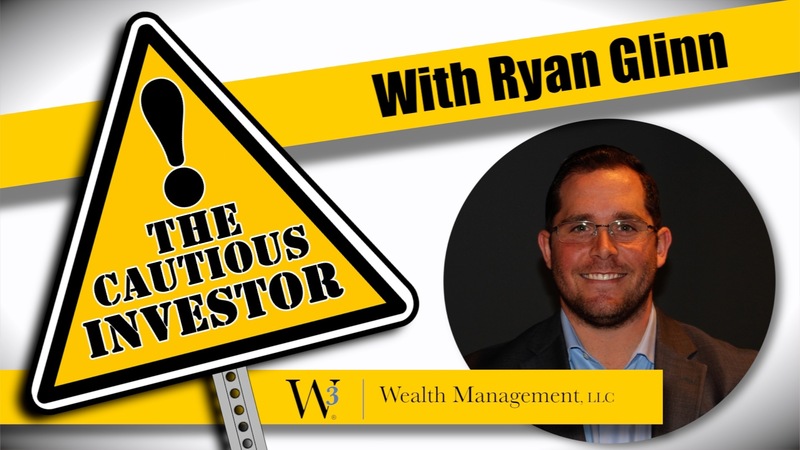 I enjoy seeing the great variety of investment solutions our clients utilize. The other part of my day revolves around learning W3’s financial planning philosophy and how to apply that to each of our individual clients. 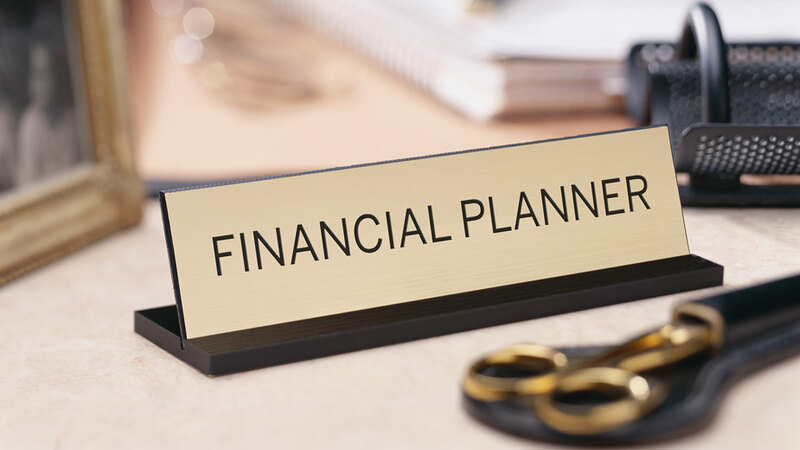 Financial planning is not a one-time event, it’s a process. The relationships that develop out of that process are what make my job truly rewarding. Spending time with my family and friends laughing, joking, and enjoying life is my absolute favorite thing. I have a great love of the outdoors and am especially fond of backpacking, but I also enjoy day hikes in Mill Creek Park. I like to study apologetics and enjoy learning new hobbies.